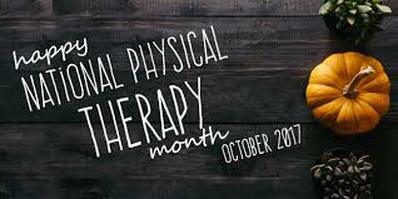 As October has once again crept up on us, here at Big Sky Physical Therapy we would like to recognize that it is National Physical Therapy Month. We have enjoyed working with such a supportive and wonderful community. All month the American Physical Therapy Association is promoting and encouraging people to find out what physical therapy can do for you. Physical therapy is a safe, effective, and great alternative to other treatment options. At Big Sky PT we have therapists specializing in the treatment of the shoulder, elbow, wrist/hand, ankle/foot, neck, jaw, and pelvic floor.